Curbed, a leading real estate blog network has announced a new partnership with leading home search firm Zillow which brings the company’s search experience to Curbed visitors. Under the program Curbed visitors can now search for millions of for-sale and rental properties. 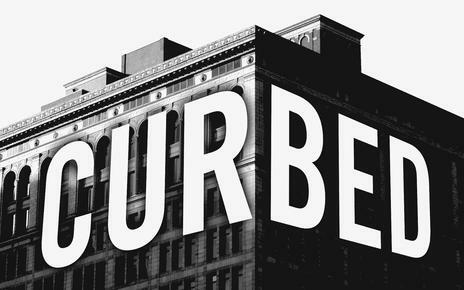 The program allows Curbed users to complete searches directly from Curbed National and all of their subsidiary sites, while gaining direct and comprehensive access to real estate listings with witty coverage from Curbed writers. Along with Zillow search Curbed users can also access Zestimates and Rent Zestimates for more than 100 million U.S properties across the Curbed National and Curbed’s Atlanta, Chicago, Detroit, Los Angeles, San Francisco, Seattle, and Washington, D.C., city sites. Zillow benefits from the partnership by selling Zillow Premier ad spots to agents, ads that will gain exposure through the various parts of the Curbed network.